Our fun and informative tours are available by appointment only Wed-Sun. 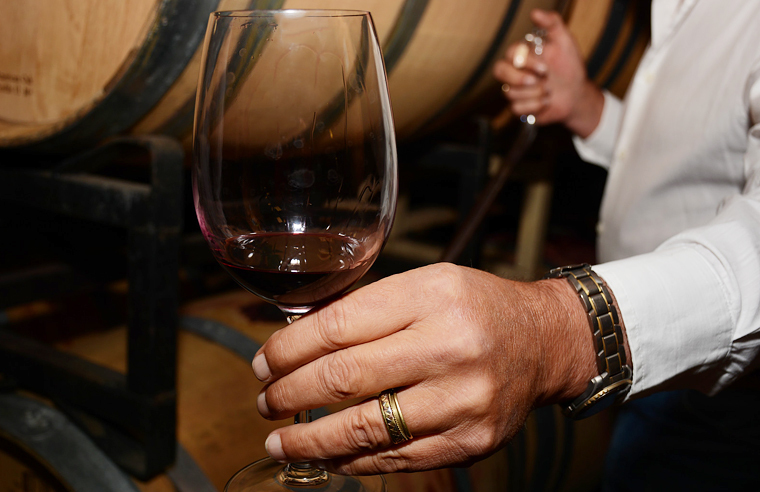 Guests may enjoy touring the Historic Winery through the Redwood Barrel Room, the original tasting room cellar, or our award-winning wetland and water reclamation project (weather permitting). $20 per person, tasting included. Please complete the request form below (at least 48 hours in advance) and our staff will contact you to confirm your appointment. Please note that requests cannot always be accommodated, we will contact you to confirm.